Does Your Yard Need Aeration? As winter approaches here in Texas it’s time to start changing from fall prep to winter prep. Following these simple steps can mean the difference between an average yard and a yard people will be envious of. 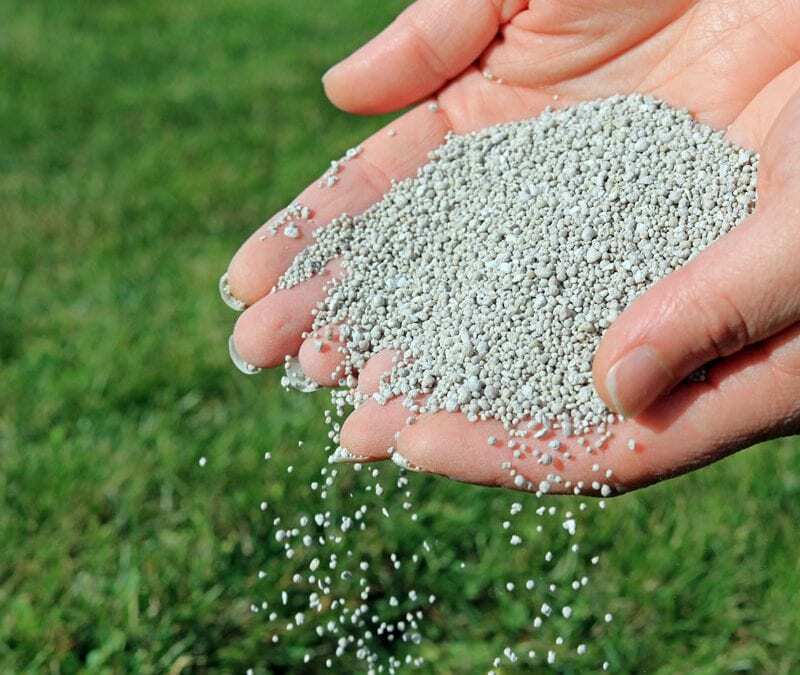 It’s vital that your lawn gets aerated once a year. 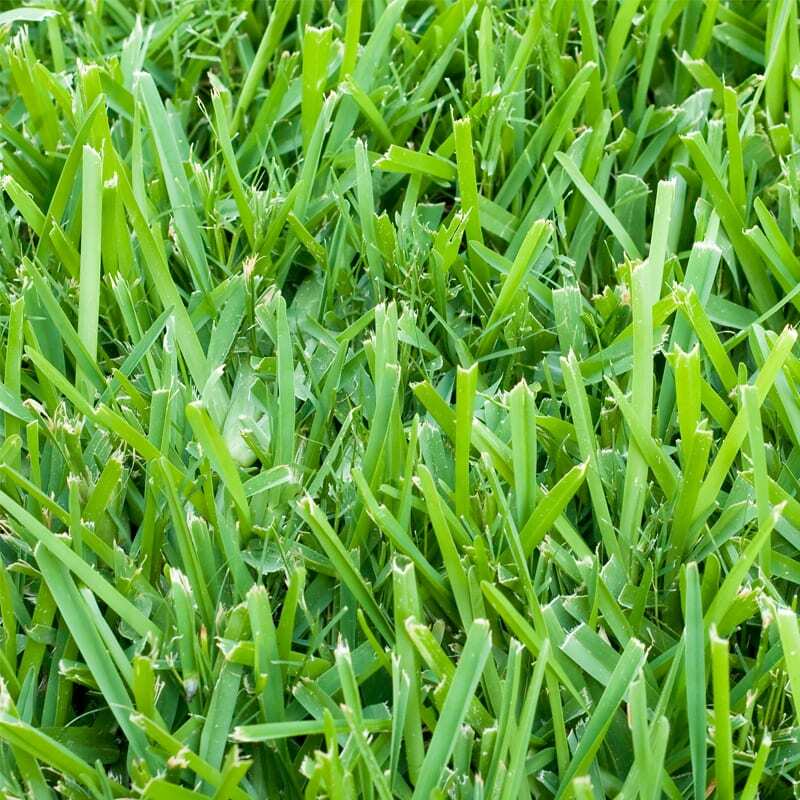 This helps new grass grow, reduces weed competition, and allows water to be absorbed into the earth. You can read more about aeration and its benefits in our Reasons To Aerate blog. 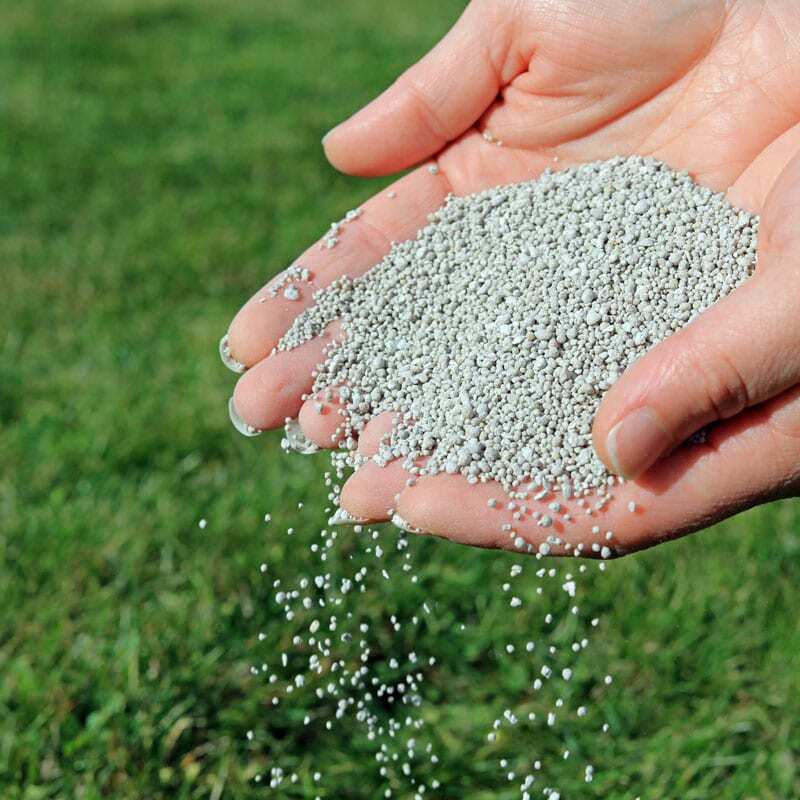 Fertilizing your lawn in the winter should be the final part in your yearly fertilization process. As we head into the cold months your lawns need change. 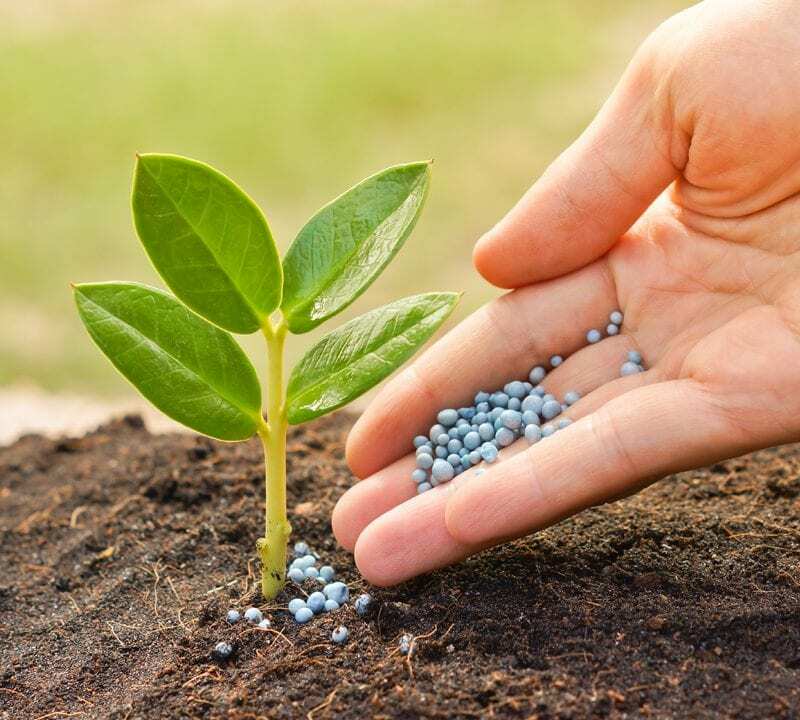 Use fertilizers that are high in potassium and nitrogen and low in phosphorus. 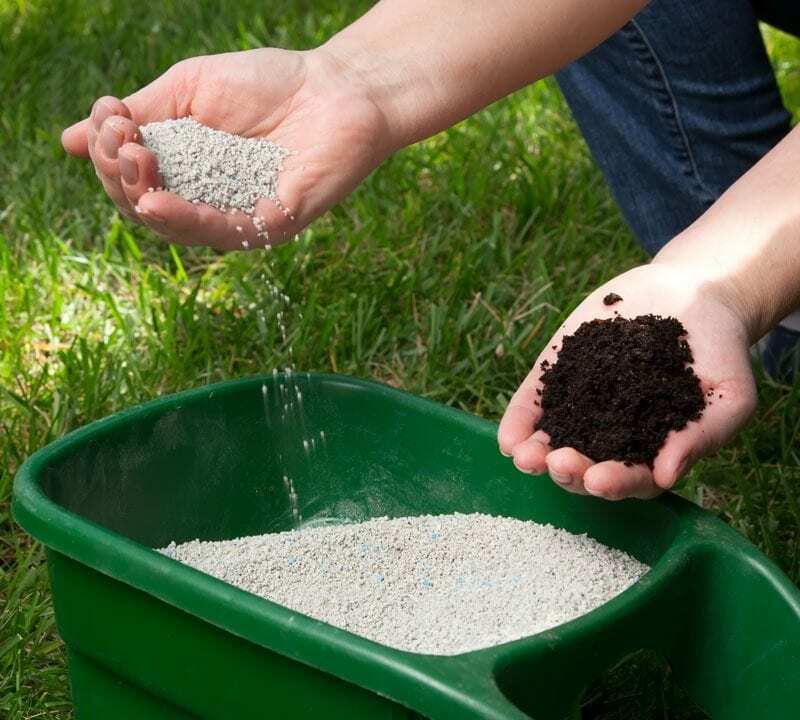 To add to the success of next year’s lawn spread a topdressing mix over your lawn. 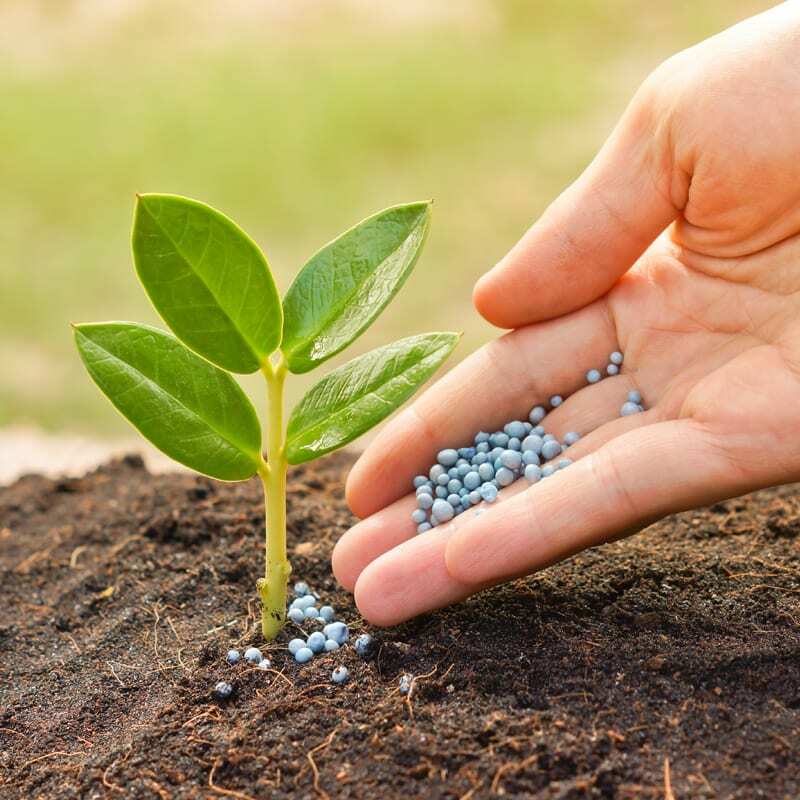 Topdressings contain a mixture of manure, hummus, ground cottonseed, and sand. Spread it over your yard in a thin layer. It is recommended that you first aerate your lawn to get the maximum benefits. 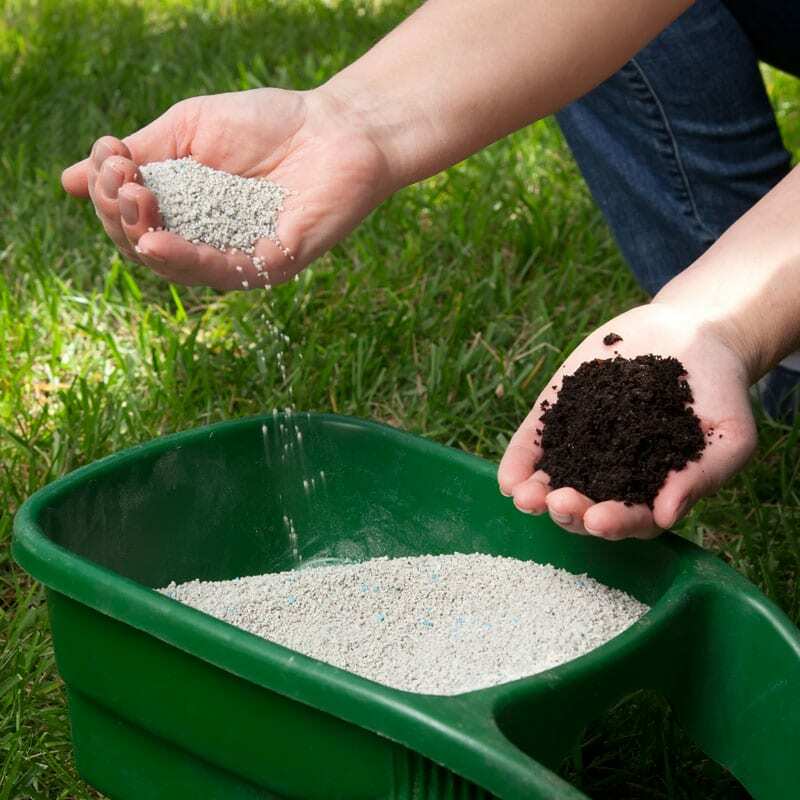 Many people don’t realize that grass roots continue to grow in the fall and winter making it a great time to fill in those patchy places or just make your lawn look more lush. Spending a couple more dollars on more expensive seeds will reduce the chances of it containing weed seeds. 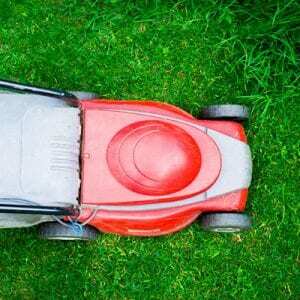 Just because it’s getting colder doesn’t mean you should stop mowing. In fact, it is recommended that you continue to mow until the grass stops g rowing. 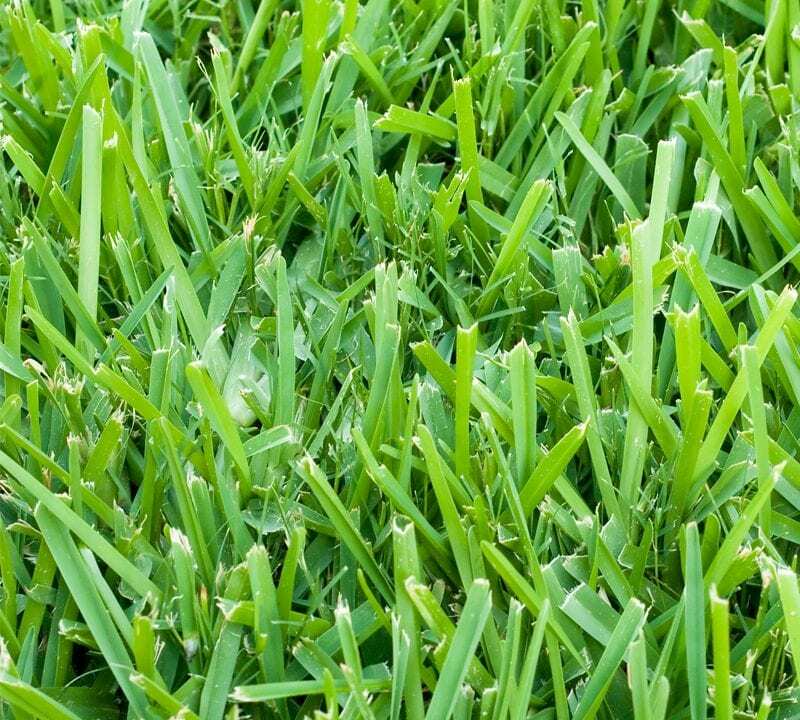 As we stated above, grass continues to grow in cold months so your lawn will still need to be watered. Continue you watering schedule until the ground starts to freeze. 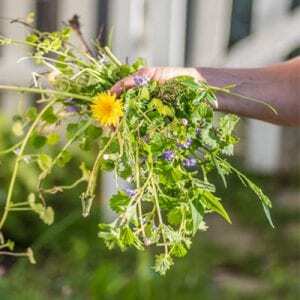 It is a great time to attack the weeds that have grown in your yard over the summer. Spot-treating them with herbicide spray will make sure they don’t pop up again in the spring and will prevent them from going to seed and spreading even more. Make sure temperatures are above 50 degrees before you spray. 972-287-7400 or leave us a message and we will get back to you as soon as possible.